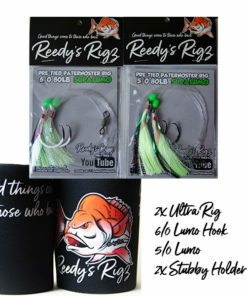 This is a quick review of the new and improved Reedy’s Ultra Rigz. 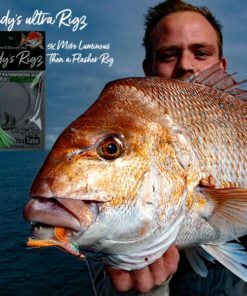 We tell you exactly what to expect from this new fishing rig from Reedy’s Rigz, one of the leading makers of fishing gear in Australia. 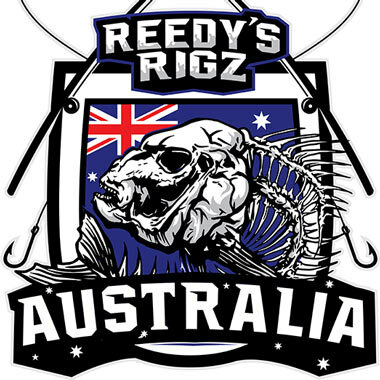 Reedy’s Rigz makes fishing equipment exclusively for the local market in Australia. 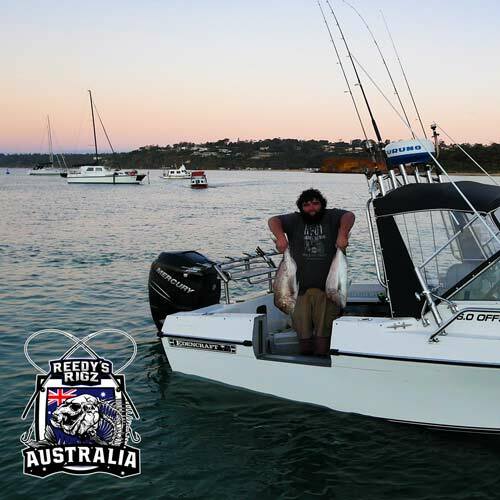 Their products are only available in the local tackle shops here – you can’t buy them online on Amazon. There is a reason for that. 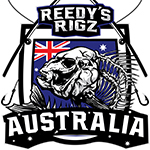 Reedy’s Rigs is owned and operated by a couple of Aussie blokes who want to help out the local fishing community here and keep the money in Australia. 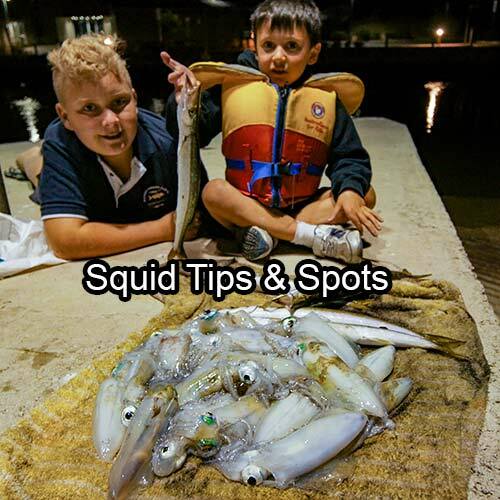 That is why they sell their products only in local tackle shops and retail stores in Australia and nowhere else. That’s good to know. 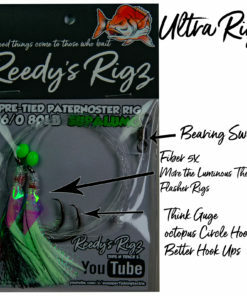 Now, let’s talk about the Ultra Rigs from Reedy’s Rigs. 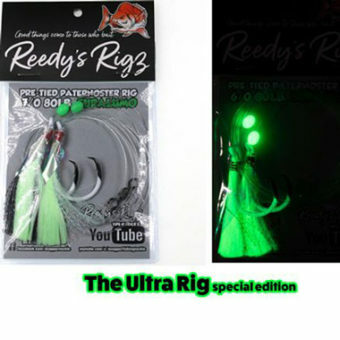 Ultra Rigs are pre-tied fishing rigs tied in the Paternoster style. 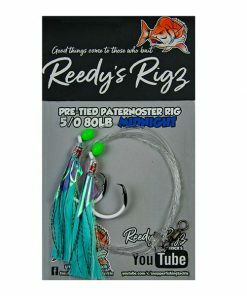 They are pre-tied, which means you don’t have to worry about tying them. 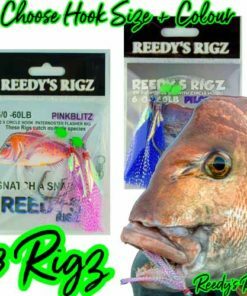 Yes, the blokes at Reedy’s Rigz have a YouTube channel where they teach you how to tie your rigs amongst other fishing techniques – but you can skip that part. 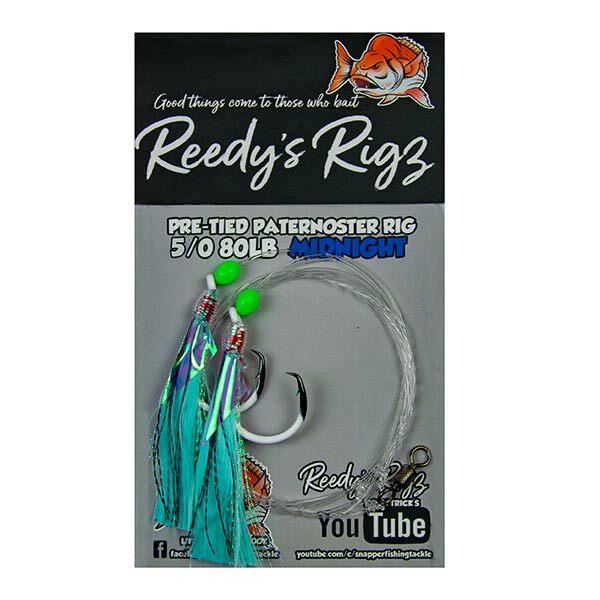 You don’t need to learn how to tie fishing rigs, that’s already done for you. This saves time and effort and you can just go out and start fishing. 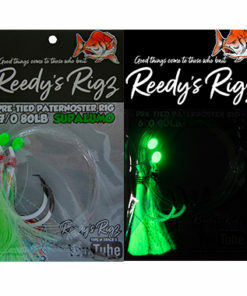 Reedy’s Ultra Rigz is type of fishing rig – it is a pre-tied rig tied in the Paternoster style, and made with a UV fibre that glows in the dark. In fact, UV fibre glows 5 times as much as FLASHABOU fibre, which is used in most of the other fishing rugs on the market. 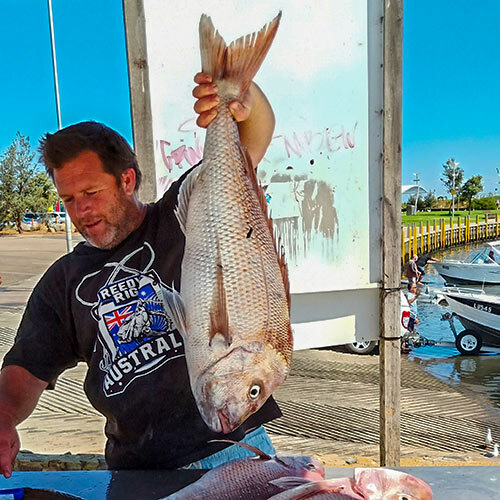 Paternoster rigs are considered to be the best long distance methods for fishing. You can also use them when fishing from a short distance. You have one which has the lead attached to it, and another to which the hook is attached. 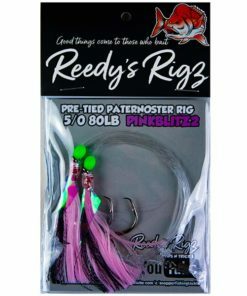 The rigs are designed in a way to offer the least amount of resistance to the fish and cause as little damage as possible. 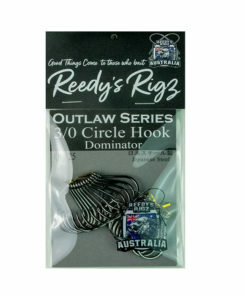 This is possible because Ultra Rigz are used in sync with the Dominator Circle Hooks of the Outlaw range from Reedy’s Rigz. Each of these Circle Hooks are made from heat-treated Japanese steel and put together with a special Japanese electroplating process. The Circle Hooks are chemically sharpened and form perfect circles. They are high in strength and stability and don’t cost much. 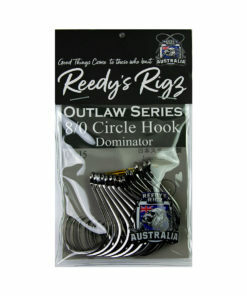 You can buy as many as 25 Dominator Circle Hooks from the Outlaw Series in a single pack for just [$26]. 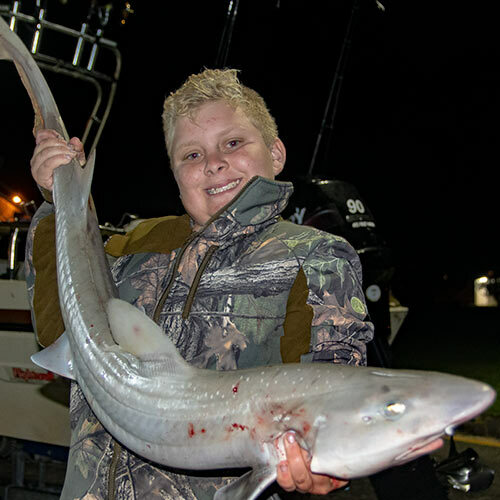 Check out this Dominator Circle Hook Review for more. 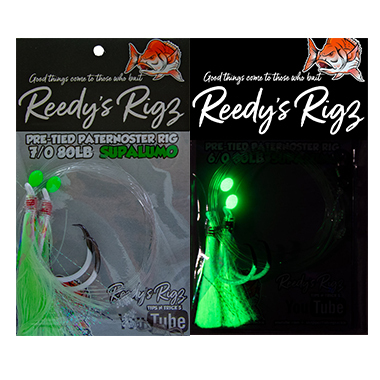 Most of the fishing rigs available on the market are designed for a particular type of fish. 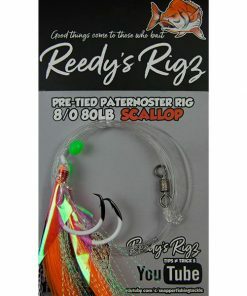 Reedy’s Ultra Rigs are different. 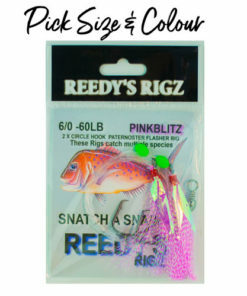 They are versatile and designed to work with a wide variety of fish species. 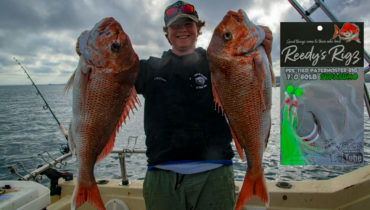 They are capable of catching not only the Snapper, which is arguably the most popular gamefish in Australian waters, but also reef fish and other popular fish species such as the Orange Roughy,Flathead, Australian Salmon, Barramundi, Flat Head, Blue Grenadier, Flounder, Gummy Shark, Gurnard, kingfish, Whiting and Mackerels. 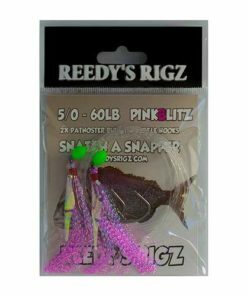 Ultra Rigz are designed using a much better terminal tackle system based on a simple but effective swivel and hook mechanism. 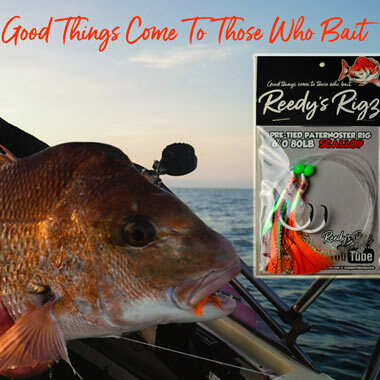 It makes fishing easy for everyone, regardless of their experience/skill level.